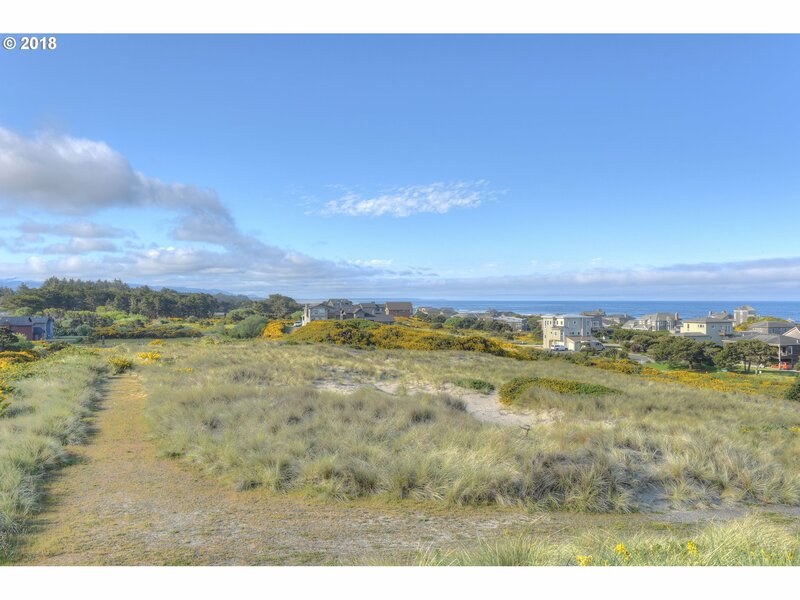 Commanding White Water Estate Quality Homesites. 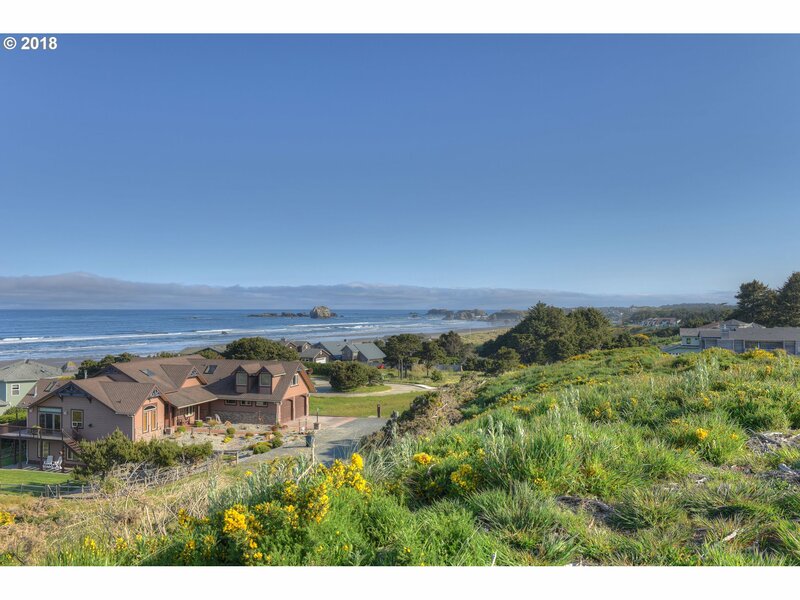 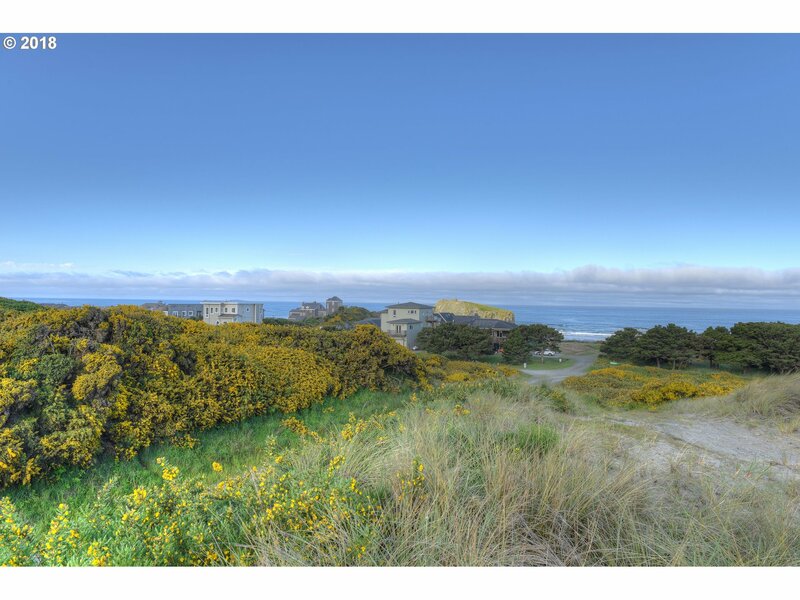 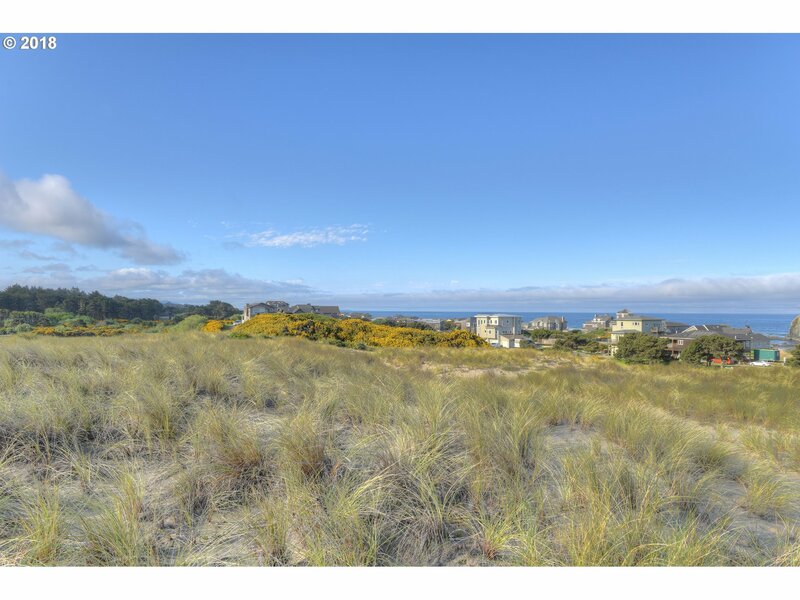 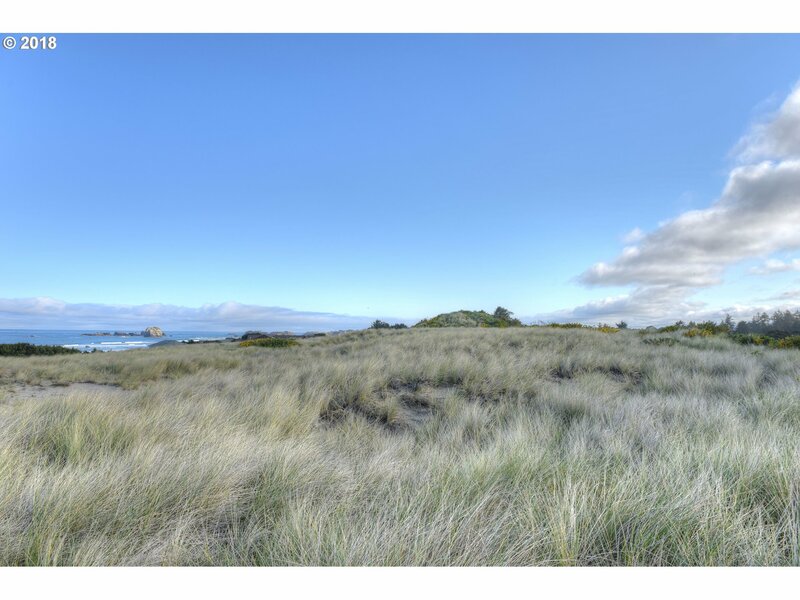 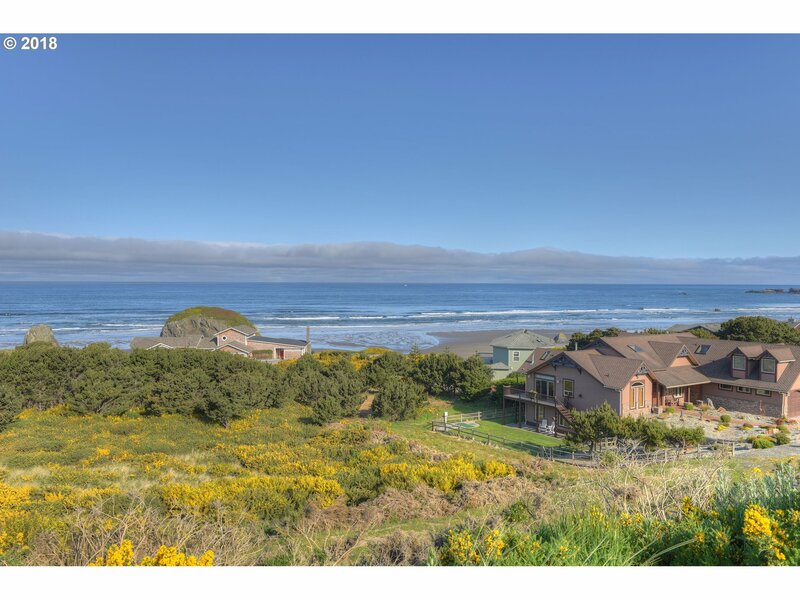 West of Beach Loop, 1.79 acres on high dunes overlooking ocean, beach, sea stacks. 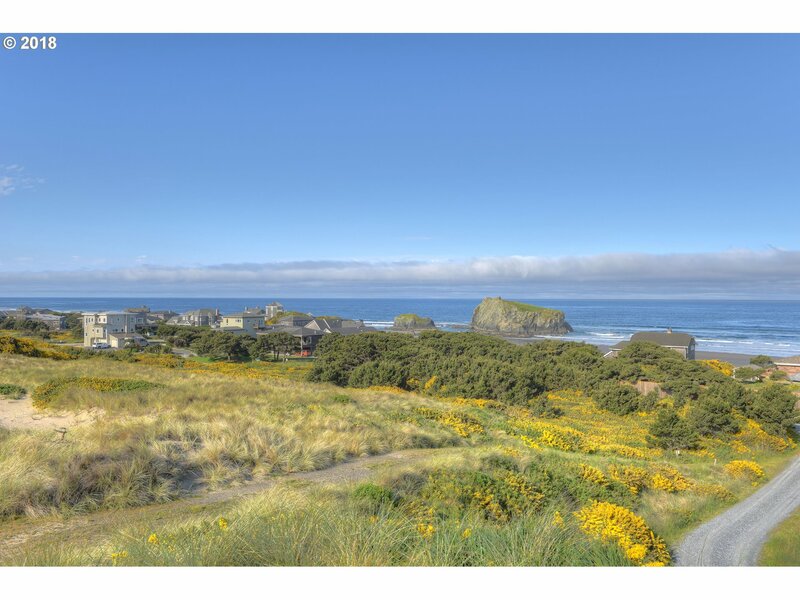 Nearby easy beach access and a short drive to Bandon harbor, Old Town restaurants, galleries, and championship play at Bandon Dunes Golf. 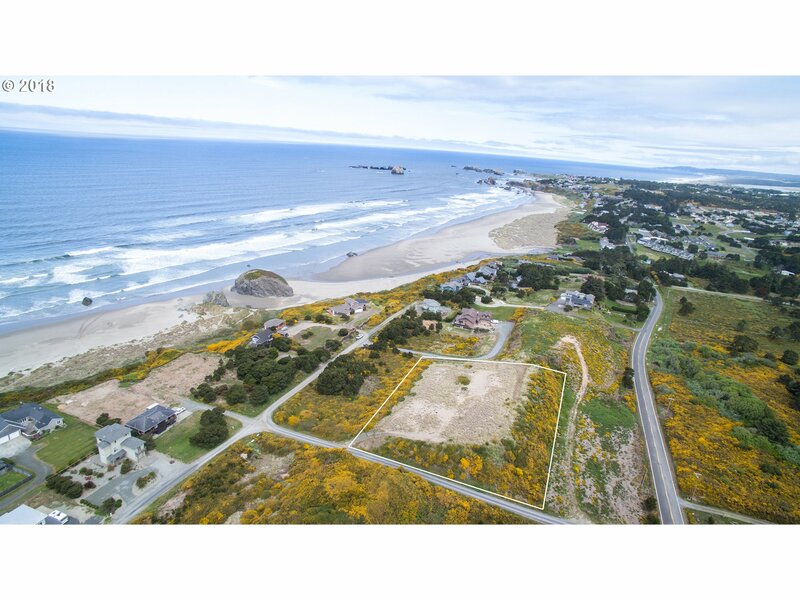 Septic approvals, geo tech review completed, and City system development paid for four homes. 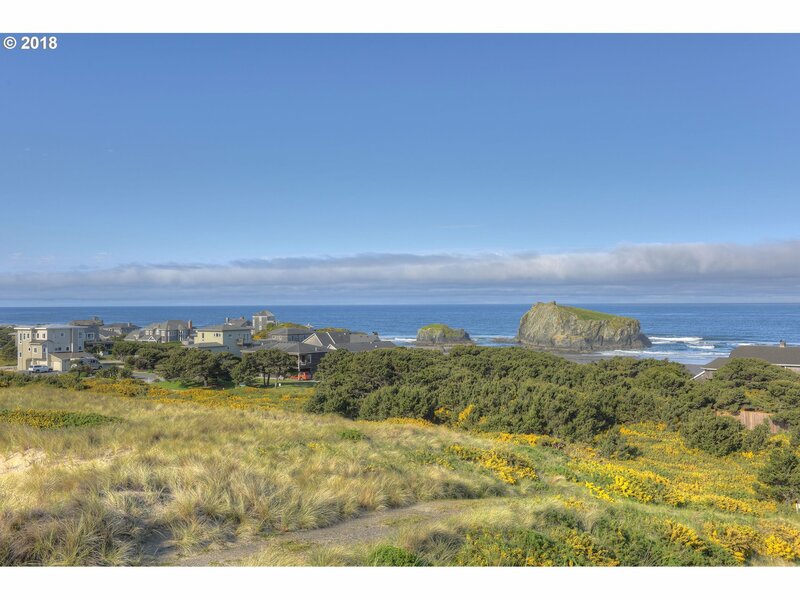 An outstanding value in one of the West's most exciting small towns.